The Maryland Senate could vote on a bill that would authorize a single speed camera on Maryland Route 210 southbound at Old Fort Road on Monday. 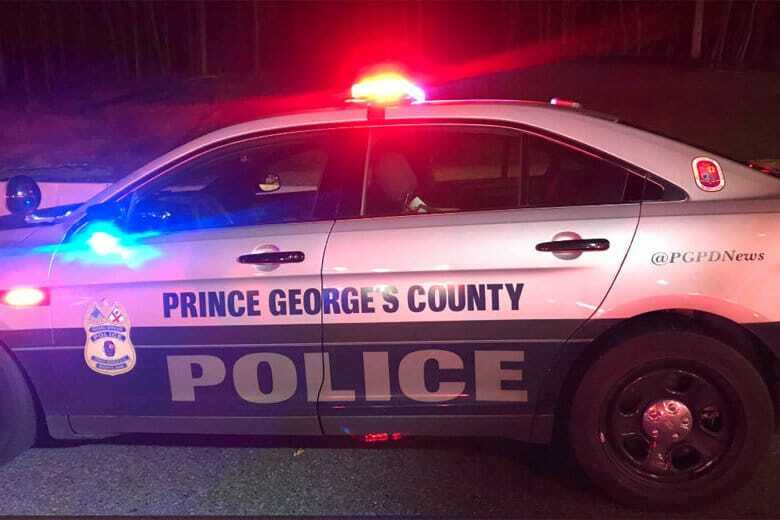 Will Indian Head Highway in Prince George’s Co. get speed cams? 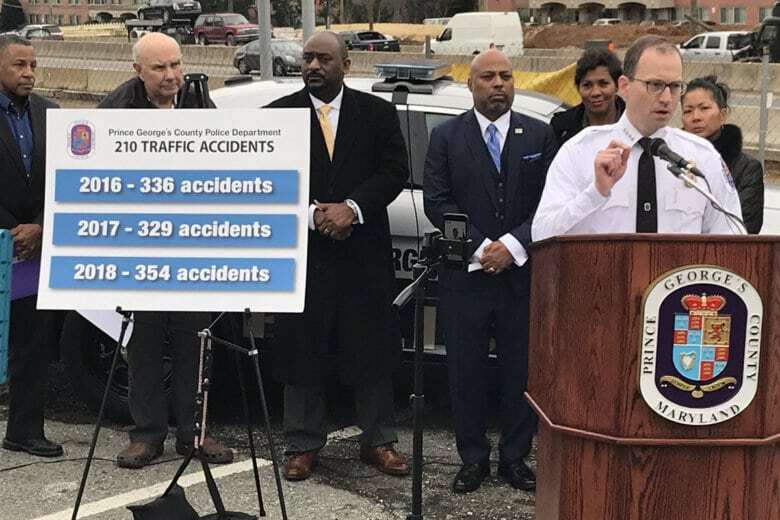 A panel of Prince George’s County lawmakers in Annapolis could decide Wednesday whether to move forward with a bill that would place more speed cameras on Md. 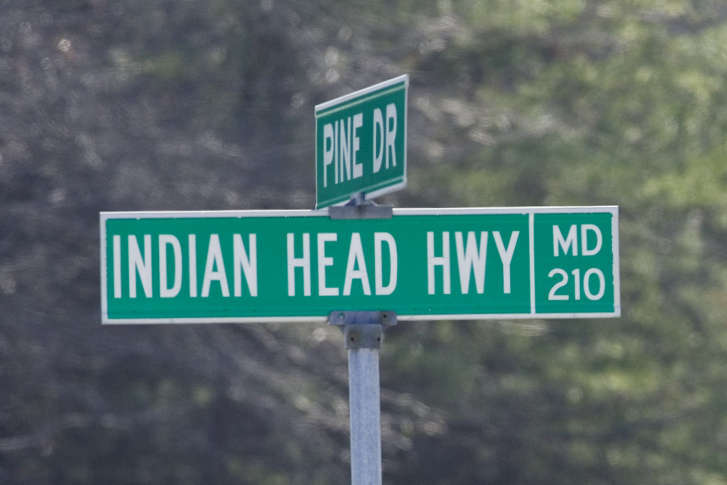 Route 210, also known as Indian Head Highway. 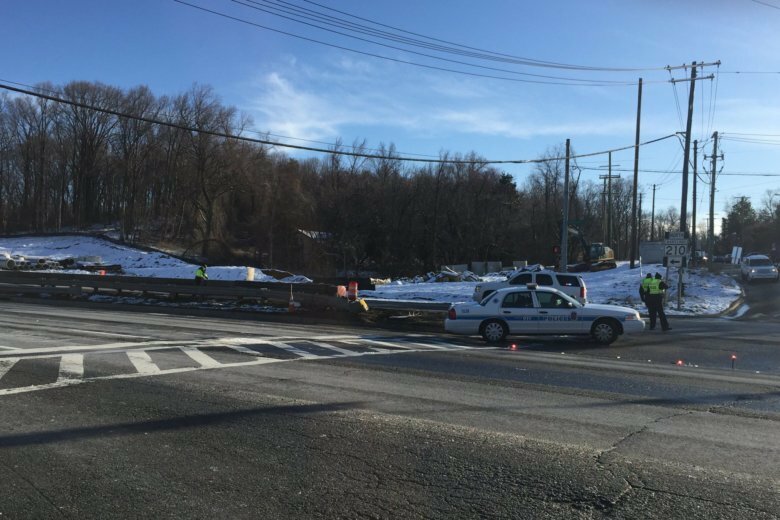 Residents who live along Maryland Route 210 are being promised improvements to reduce the high number of collisions and fatalities along the speed-plagued, crash-prone roadway.